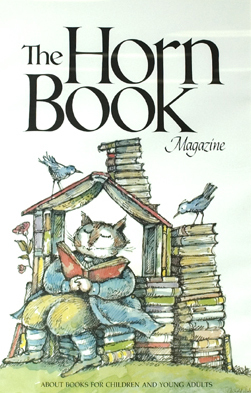 Poster of Arnold Lobel cover illustration for The Horn Book Magazine 1987 issue. 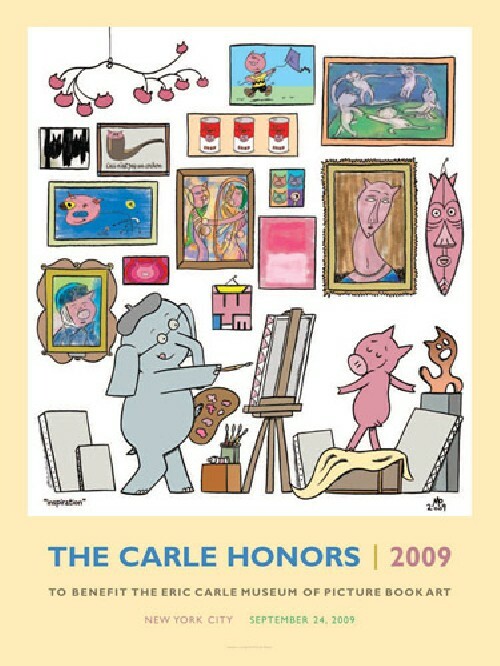 Poster size 16" x 24"
The first commemorative poster for the annual Carle Honors Award ceremony designed by Mo Willems. 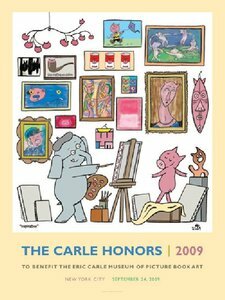 The first commemorative poster for the annual Carle Honors Award ceremony designed by Mo Willems and each poster has been individually autographed.